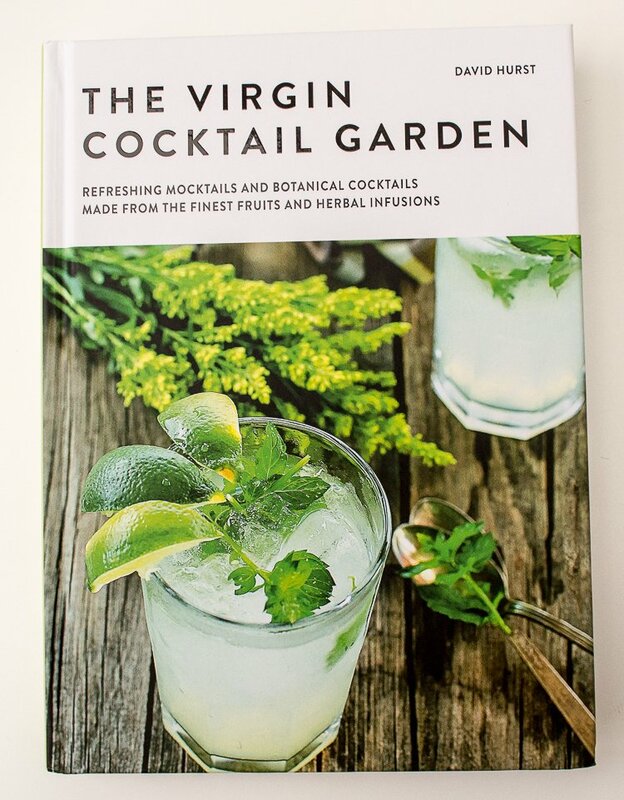 The Virgin Cocktail Garden is, as you probably guessed, a book containing non-alcoholic cocktails, or ‘mocktails’ as they’re also known. The book contains 80 recipes featuring fresh, natural ingredients; mixing fruit, spices and herbs to make drinks that can be drunk anytime. Although I’ve just said it uses fresh ingredients, David concedes a lot of people won’t be arsed (my words, not his) to make their own fresh juices, cordials and syrups and so it’s not to be mistaken for a juicing book, as store bought is fine. Along with the recipes are guidelines and notes on essential (and less essential) ingredients, mixology terms, tools and help with getting the most out of fruit purees, juices, cordials, syrups and garnishes. If you’re thinking, ‘Why the flipping flop would I want a cocktail without alcohol?’ then, don’t panic, there are notes on suggested alcohol if you want a more traditional cocktail (e.g. add prosecco instead of sparkling water in the citrus Bellini, and bourbon or whisky in the blueberry muffin). I made the apricot appetizer mocktail from the ‘berries’ chapter which, as I’ve already mentioned, because of an absence of apricots, turned into the nectarine appetiser which, thanks to my Froothie Optimum G2.1 blender, was blitzed and blended into a smooth, refreshing fruity drink. As well as using nectarines instead of apricots, I also used soda water instead of sparkling water. I don’t have a good reason for this except I usually buy soda water, not sparkling water, but I couldn’t tell you why. (While writing this post, I stopped for lunch, then went to the little Tesco and saw sparkling water is cheaper than soda water so I’m going to buy sparkling water next time I want some water that isn’t tap, especially since I looked up the difference between soda water and sparkling water and found out soda water is artificially carbonated and has stuff added to it but sparkling water is made fizzy naturally). I’ve also just realised the recipe calls for freshly squeezed orange juice but I used juice from a carton because a) I no longer own a juicer; and b) I can’t be arsed peeling oranges. With thanks to Modern Books, I have a copy of The Virgin Cocktail Garden to give away. Just enter via the Rafflecopter widget below – good luck! Would love to try some of these out. None of my family drink alcohol so would be great to find some tasty drink alernatives for social nights. It would be great to try some of these receipts out. None of my family drink, so it would be great to find some tasty alternatives for social nights. 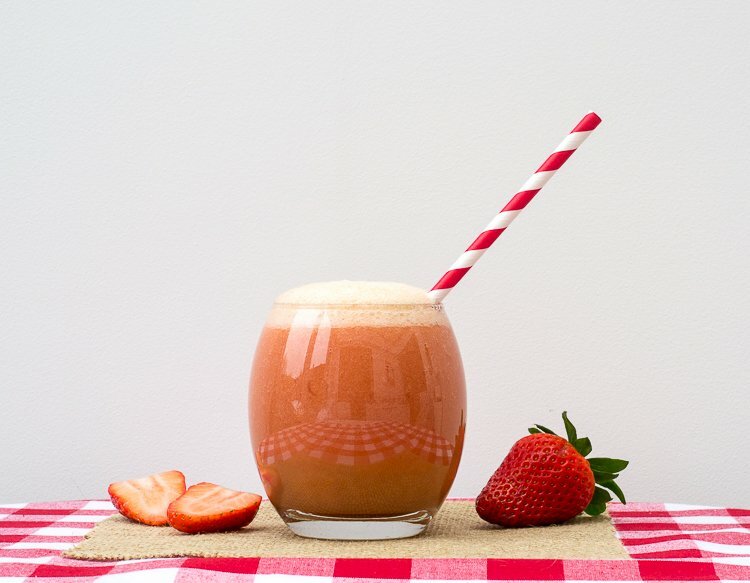 The Strawberry and Nectarine Mocktail sounds amazing. 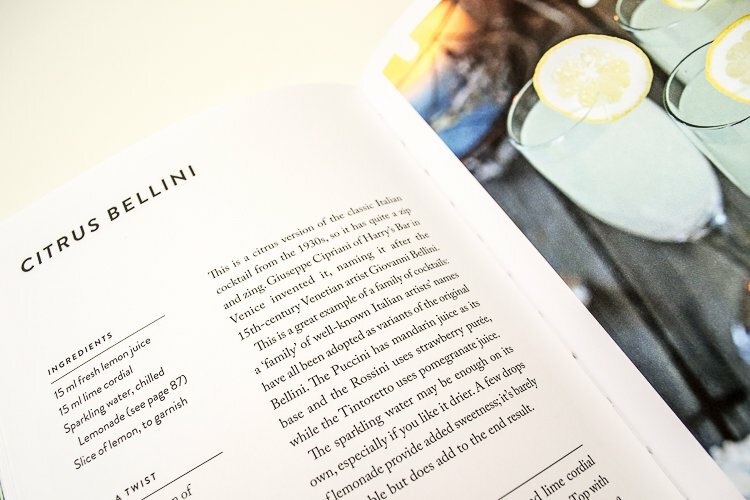 This book seems full of delicious drinks, beautifully photographed. Sounds like a really great read, full of delicious drinks. 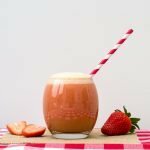 I would love to try these mocktail recipes, a great idea if your trying to cut back on the alcohol too! I’d love this book. I don’t drink much alcohol, so would enjoy making and drinking these, especially in the summer. 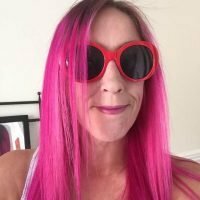 Would love to win this and try out some cocktails in time for summer! Making me dream of summer, looks like a lovely book, fingers crossed. Cocktails are my favourite drink however Ihave never been brave enough to make any at home so this would be the perfect introduction to that! This looks fab. I love cocktails but really must cut down on the alcohol! These sound great, especially for two vegans, one of whom doesn’t drink! Sounds good for a warm summer nightin the garden. This would be great to give me some summer inspiration. Great for upcoming summer garden parties! I like trying different drinks, my taste buds are tingling with the thought. I love my herb garden – it would be nice to have more ideas for using the herbs. This would be perfect for my birthday BBQ! We’d enjoy trying new cocktails. I’ve never tried making my own cocktail/mocktail. But these recipes makes me want to give it a try and invite the girls round. 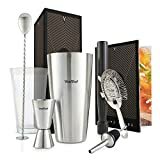 I would love to have a try of these, I do love a cocktail, or two! 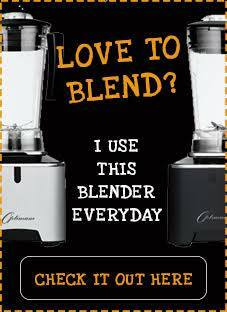 I would definitely like to give this a try – looks very interesting! Sounds like an interesting read, just the thing for entertaining. The book looks perfect for the upcoming summer (fingers crossed for the weather!). This would be ideal for some great night in cocktail parties. Its all about the ingredients. 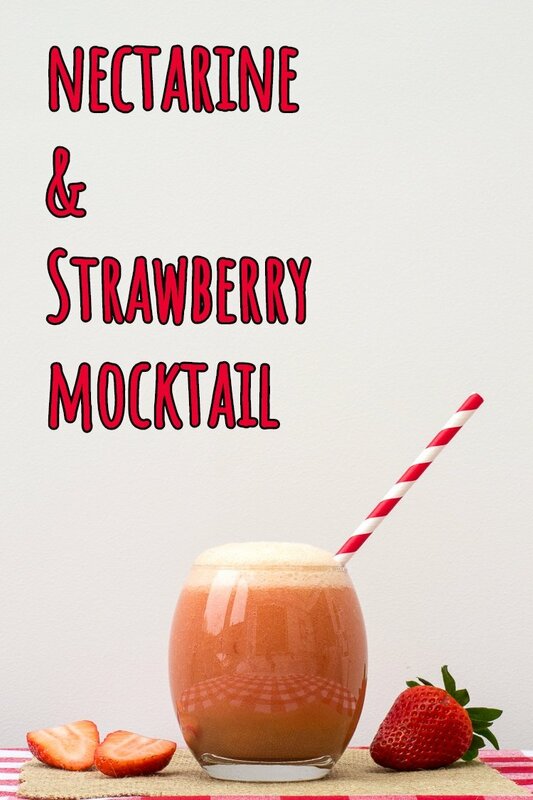 If the ingredients are good quality a mocktail can taste even nicer than the real thing. Nothing better on a sunny day. I look forward to having a try at making some of these cocktails.